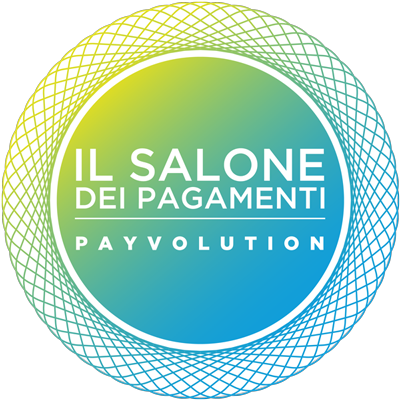 Born in Rome, 54 years old, Sergio Signoretti is CFO and Head of Payments at lastminute.com group, where he manages Finance (Admin, Planning and Control,Treasury), Payments and Procurement and Shared Services. As Head of Payments he is responsible for managing processing, acquiring, fraud management , new payments methods issuing B2B and B2C, and the relations with the international payment schemes. Furthermore he is a Senior Advisor Member of ArthurDLittle network with focus on Gaming and Financial Services. 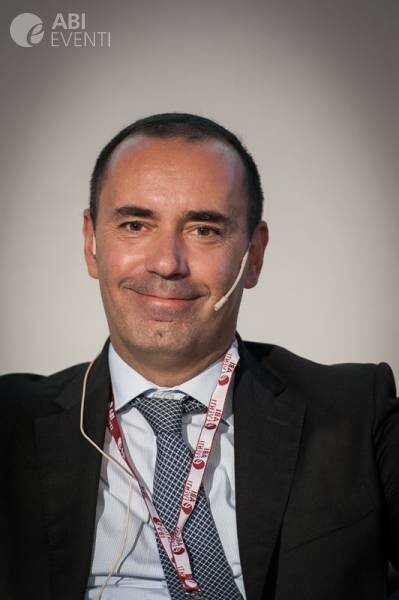 He has an extensive experience in the financial services industry., having managed as CEO of CartaLis (IGT-Lottomatica group) the startup and led the development of the current second issuer of prepaid cards in Italy with responsibility for business and commercial development, IT and operations, compliance, risk management, finance and administration. He has former experience in the gaming market , having managed as CEO of Lottomativa Videolot Rete the startup and development of a gaming machines operator in Italy (IGT- Lottomatica Group). Formerly, he has covered positions as Head of planning and control in diversified multinational contexts (manufacturing,telco,gaming) among which Ominitel Vodafone and Lottomatica. Angel Investor member of Italian Angels for Growth, an association of Italian and foreign investors in startups capital ventures.